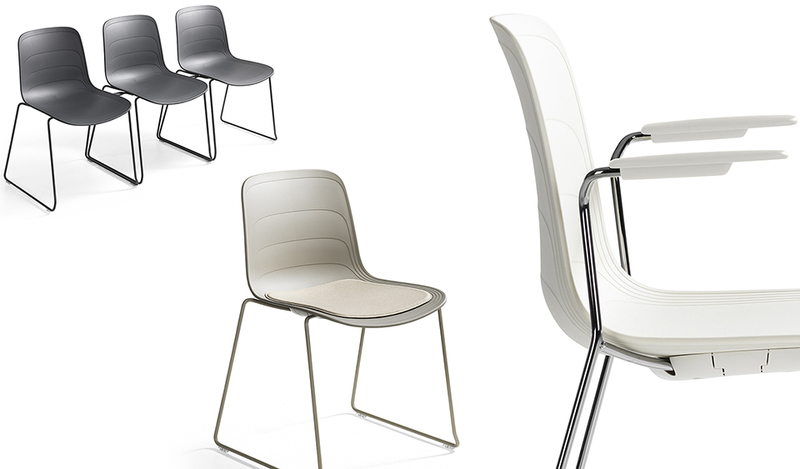 Grade chair is a new model with a multifunctional concept. 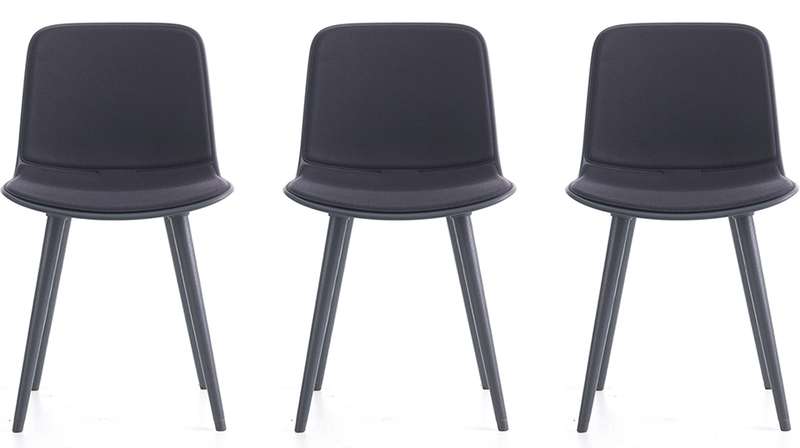 A new model in the series is a slede base model and a new armchair: Produced by Lammhults Möbel AB. Presented in Stockholm, October 2015. 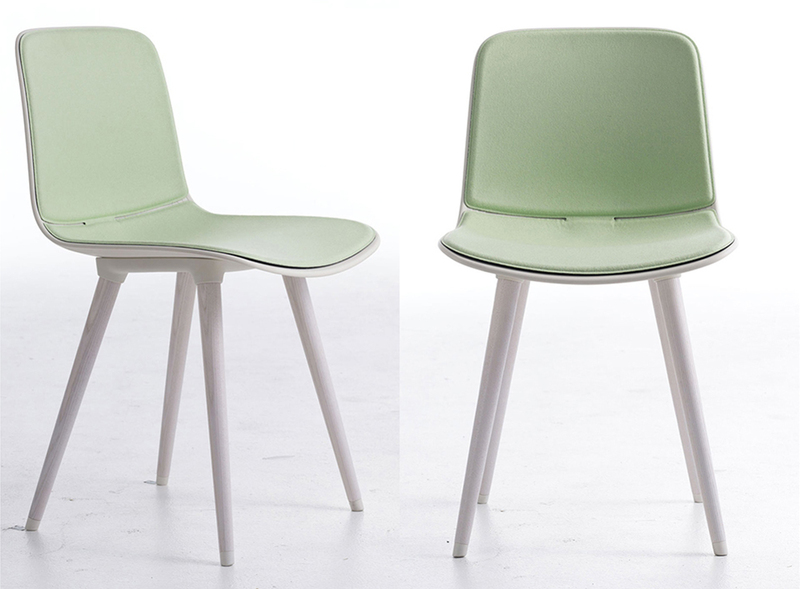 Grade chair: Produced by Lammhults Möbel AB. Presented at Salone Internazionale Del Mobile in Milan, April 2014. Grade chair with wooden frame of natural or stained ash. Produced by Lammhults Möbel AB. Presented at Stockholm Furniture Fair, February 2015.